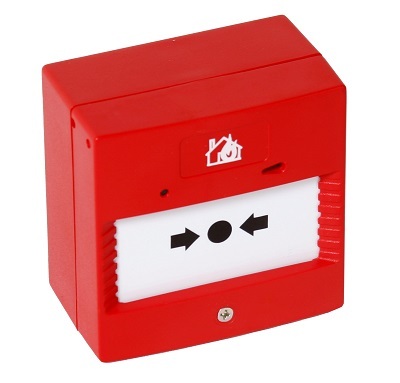 Fire Alarms play an important role in any commercial building and are often compulsory in business premises where the general public have access. A1 Security can design, supply and install the latest fire alarm system to meet your needs, and maintain/update your existing system - even if we did not install it originally. A general system will comprise of a main control panel, ‘break glass call points’ next to fire exits, smoke or heat detectors in critical areas, and sounders that alert staff/occupants of a fire alarm activation. Systems can either be a Conventional or Addressable type; wireless system can also be fitted if required. Fire Alarms are categorised into different levels depending on your business or commercial premises type - CATEGORY M, CATEGORY P and CATEGORY L - see below for more information. M System designed to be operated manually (no Automatic Fire Detection) this would consist of audibility throughout the building to a specified audibility level, with manual call points at every door which opens to fresh air and at every change of level, also areas that meet with a minimum travel distance to a fire alarm call point. Designated to protect property and is normally requested by insurers. P1 Automatic Fire Detection installed throughout all areas including void areas. 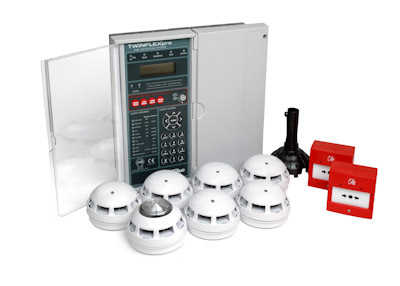 Designated as Life Protection Fire Systems, L Automatic Fire Detection is designed to primarily protect human life. This category system is commonly installed in Hotels or places where people sleep on the premises and larger office building or commercial building with high occupancy. 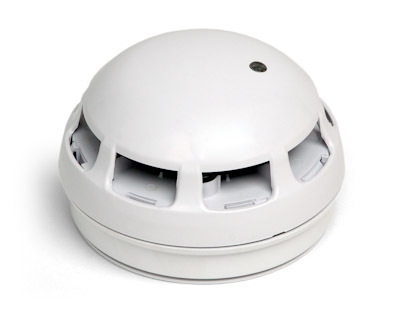 L1: Category M Plus Automatic Fire Detection installed throughout all areas including voids. Do you have commercial premises requiring a fire alarm?